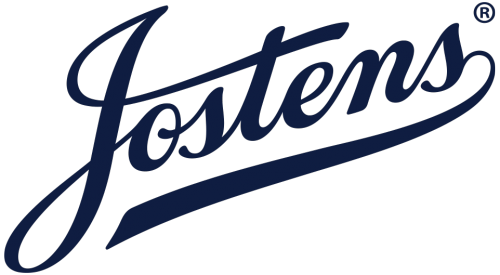 Mission: The Andover High School Sports Hall of Fame will recognize and honor individuals and teams who have achieved greatness or represented Andover High School with dignity and pride. To nominate a player, coach, or athletic team, please visit the usd385.org website. Nomination forms can be accessed above. Nominations may be submitted at any time. Forms submitted past the due date for the upcoming induction class will be considered the next year. 1. Nominee must make an outstanding contribution to his or her sport during high school—accomplishments after high school will be considered. 2. Nominee must exemplify outstanding leadership, character, and service to his or her sport while in school and after graduation. 3. Athlete must have graduated from Andover High School and have been out of school for at least 5 years. 4. Coaches who have shown a high degree of competency, leadership, and success. 5. 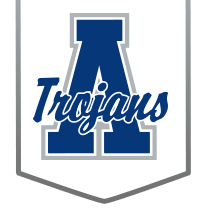 An Andover High School team which has exceeded expectations and has separated themselves from previous teams and has been out of high school for 5 years.